August is Breastfeeding Awareness Month. Given the recent debate on breastfeeding in the national news — and keeping in mind that not every mother can breastfeed — it’s important to know the law when feeding your baby in public. 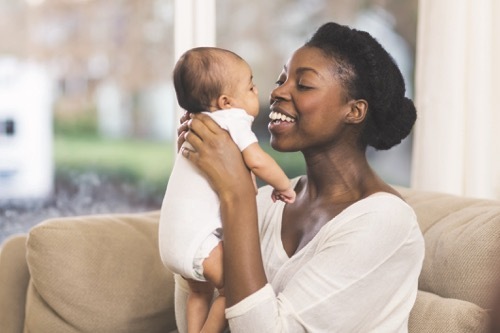 The American Academy of Family Physicians (in support of the American Academy of Pediatrics) recommends that all babies, with rare exceptions, be breastfed and/or receive expressed human milk exclusively for the first six months of life. Breastfeeding should continue with the addition of complementary foods throughout the second half of the first year. Breastfeeding beyond the first year offers considerable benefits to both mother and child, and should continue as long as is mutually desired. “All 50 states, the District of Columbia, Puerto Rico and the Virgin Islands have laws that specifically allow women to breastfeed in any public or private location,” according to National Conference of State Legislatures. Click here for more information on laws in each state.